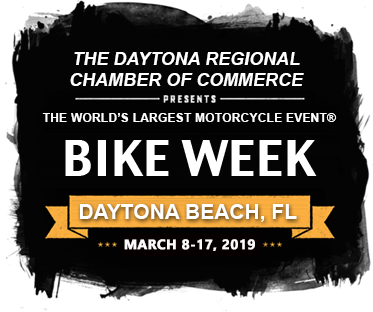 Daytona Bike Week, the world's largest motorcycle event, is celebrating 78 years in 2019! Check out the Daytona Beach Area website HERE! Check out the Daytona Bike Week website HERE!